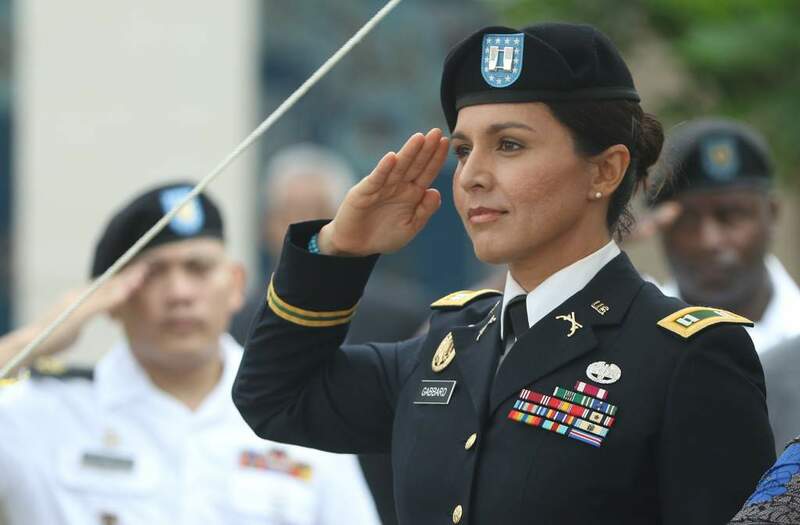 Tulsi Gabbard: No fear. We will not be intimidated. Video of Tulsi Gabbard: No fear. We will not be intimidated.